Are you searching for best places to visit in Kathmandu or planning to make a visit to Kathmandu? 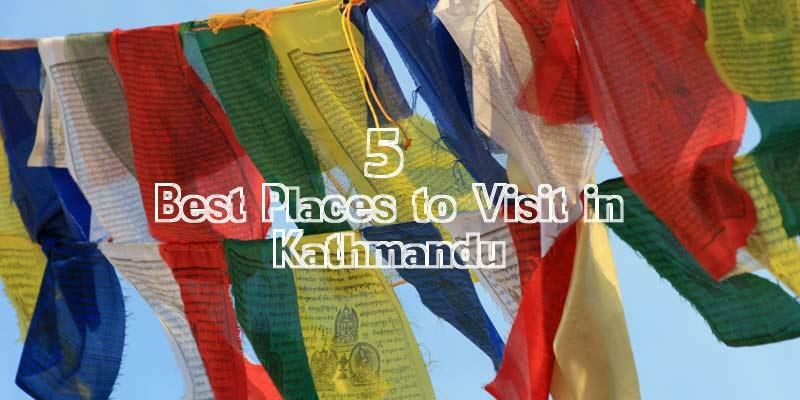 Here we have listed some of the best tourist attractions in Kathmandu. Kathmandu- With 1 million plus population, quite busy and one of the most expensive cities in Nepal. Being the capital city of Nepal it's the center of attraction for people living in different district/ states of Nepal. Most of the people of rural areas will like to go to Kathmandu and most of the people of Kathmandu will like to go abroad. People from village areas see job opportunities and good salary in Kathmandu whereas people living in Kathmandu see good job opportunities and handsome salary abroad. There are also many Nepalese who are building their empire around Nepal cause they understand the value our country is offering. There are limitless opportunities inside Nepal and people who understand are the one offering opportunities. 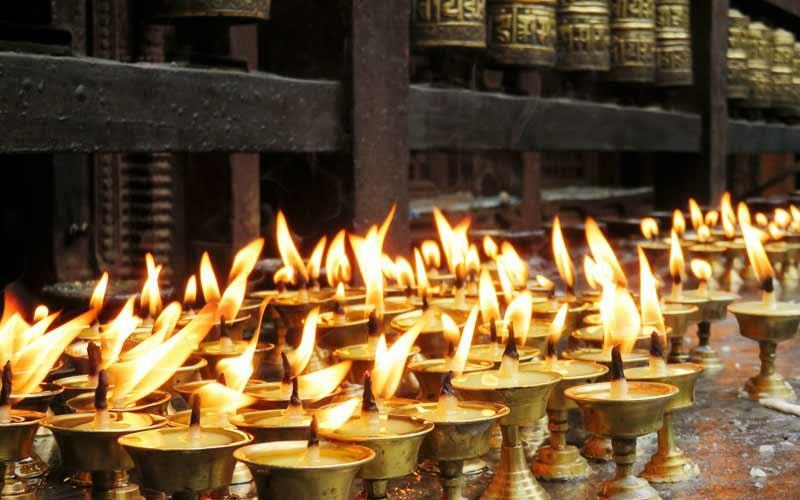 Kathmandu is rich in cultural values, it is also known as the city of temples. Everywhere you go you will be able to visit a temple or statue of a god. In Nepal, we have a lot of Hindu people and Hindu scriptures claimed that we have more than 33 million gods ( 33 koti ). Gautam Buddha was born in Lumbini, Nepal. Approximately 26% of our population practices Buddhism. 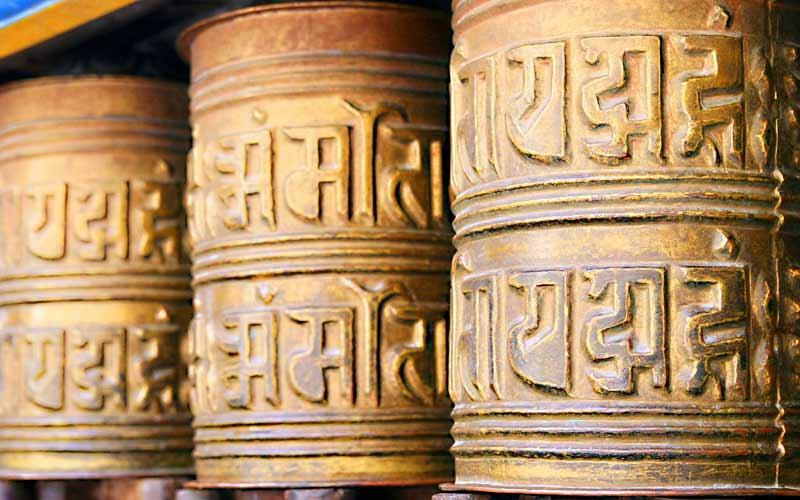 Kathmandu valley is rich in temples, Buddhist stupas and Churches without any discrimination to religious values. Budhanilkantha is the area I live in which offers great religious values. Budhanilkantha is a Hindu open air temple dedicated to lord Vishnu and it is identified as a large reclining statue of him. Most of the time you can see hundreds of people visiting, celebrating many different festivals and even getting married. Vishnu is one of the 3 main gods in Hinduism who is the preserver/ saver of the world. Just around 10 min walk, you can find Krishna temple. Krishna is one the reincarnation of Lord Vishnu. Whenever you enter the temple you can feel the positive vibes and hear people chanting " Hare Rama Hare Rama, Rama Rama Hare Hare, Hare Krishna Hare Krishna, Krishna Hare Hare" will bring positivity inside you. Followers of Krishna dance with great pleasure during this chanting. This is the second best place to visit in Kathmandu. One of the most peaceful place with lots of cultural and religious significance. Once you enter the place, first thing people will say is "wow, It's so beautiful". Boudhanath is a Buddhist stupa but many other religious people also do visit for internal peace and for a good time. This is a place for everyone. The stupa's massive mandala makes it one of the largest spherical stupas in Nepal.Boudhanath was listed into UNESCO world Heritages in 1979 which made it one of the best tourist attractions in Kathmandu. April 25 2015, a terrible earthquake badly damaged the stupa and as a result the whole structure of the dome had to be removed. This has been recently reconstructed and the view provides bliss to the eye and soul.The top toran of the main statue is gold plated. People believe in the existence of relics from monks inside the dome. In the centre of Kathmandu, one of the best tourist attractions is Thamel. You will not be surprised to see many shops offering same products in every next door. All the things you need as a tourist you can be able to find in Thamel. You will be able to buy souvenirs like Nepali hats ( Topi) , Nepali Knifes ( Khukuri) , Nepali tea , Pashmina and many more Nepali quality products. Just at the entrance of Thamel way, you will be able to find "Garden of Dreams" a quiet, fresh, cozy and beautiful garden where you can enjoy self-meditation, writing, reading or a peaceful nap in nature. Just around 25 min walk to the south, you will reach Kathmandu Durbar Square which was badly damaged by the devastating earthquake and reconstruction is still on process. You will be able to experience a unique architectural style of temples which might be a reason your camera will be full of pictures. Many years ago, kings and their families used to live there. One of the unique things that you will be experiencing is visiting "Kumari House". Kumari is a living goddess of Nepal, she is believed to be a host of goddess Durga. Many people pray for her and seeing her is getting you blessed. The very good time is to be around 1-3 pm with lots of groups, then she will be seen for 15-20 sec. West from Thamel, on the top of a hill you will be able to see a shining golden Toran which is Swayambhunath stupa. There are two entrances to Swayambhunath stupa, one leads with 365 steps to the top of the hill and another starts from Buddha Park. Buddha park is with heavenly statues of 3 Buddha ( Avalokiteshvara, Amitaba Buddha and Padmasambhava) these portrayals of Buddha are the biggest Buddhist statues in Nepal. Kathmandu is supposed to be a lake which Manjusri ( A holy man) cut a gorge at Chovar, having a vision of a valley suitable for settlement. After water drained out, it is believed that a lotus was transformed into a hill and the flower became Swayambhunath. You will be noticing lots of monkeys during your visit which is why swayambhunath is also called monkey temple. It is believed that lice from Manjusri hair transformed into monkeys. If you are carrying food on your hand or water bottles, you should be sharing those with monkeys otherwise they will possibly attack you for food. For Nepali monkeys, it always better not to go too near for pictures. 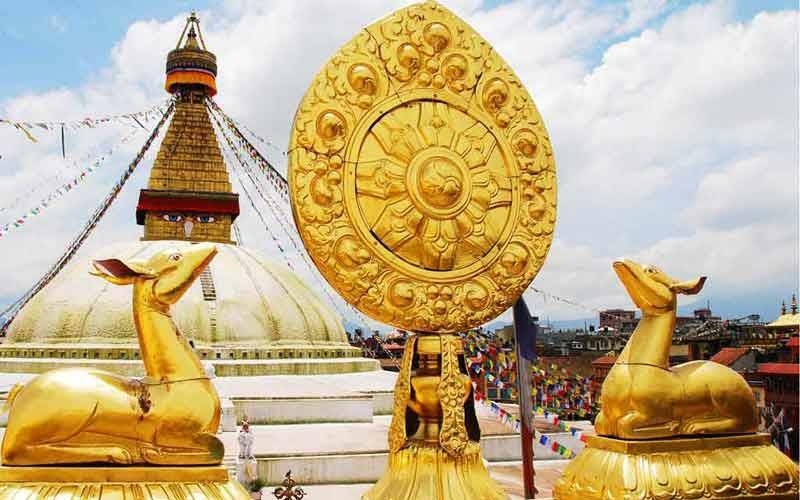 The dome shape of Swayambhunath temple represents the entire world. Above the dome large pairs of eyes on each four side of the main stupa represent Wisdom and compassion. You will be able to see a panoramic view of Kathmandu valley from monkey temple. Prayer flags around the hills give you positive vibes during your visit. Prayer flags represent peace, compassion, strength and wisdom. Flags are hanged in trees so that the prayers and mantras will be blown by the wind which will spread good will and compassion into all the pervading space. Don't forget to get one as a souvenir for yourself. After your arrival in Nepal, the first thing that you will notice from your car is the World heritage site Pashupatinath, smoke and a river. Pashupatinath is one of the most sacred Hindu temples, huge amounts of followers from Nepal and India visit every year. Pashupatinath represents lord Shiva who is supposed to be a god of destruction. Shiva is also supposed to be the god of gods in Hinduism and has many followers. In special days like Shivaratri, there will be thousands of people waiting in a line for 3-4 km just to see 5-6 sec of Shiva Linga inside the main temple and the area will be filled with followers smoking weed. It will be interesting for you to see followers of Shiva who are covered all over with ash. There are peoples who leave home ,all the luxury and stay in temples for self-satisfaction and devotion of god. There are numerous small temples in Pashupati area containing Shiva Linga ( a representation of Shiva). Every day you will notice dead people being burnt in a religious way and the smoke from the body on Pashupatinath. As like other temples in Nepal, Pashupatinath main temple´s top is also gold plated. You will also notice the presence of monkeys around the temple. Other Nepalese and Indians, tourists are not allowed to visit inside the main temple. These are some of the best places to visit in Kathmandu. Nepal is a wonderful country with marvelous mountains and landscape. Nepal economy deeply depends on tourism. Due to the devastating earthquake, Nepal´s economy has decreased and to cover up Nepal has to go a very long way. It's great news for Nepalese that Lonely Planet listed Nepal as on of the top 10 destinations for 2017. This new year we aim to become a prosperous country with job opportunities, better education, agriculture, tourism and good governance. Welcome to Nepal! 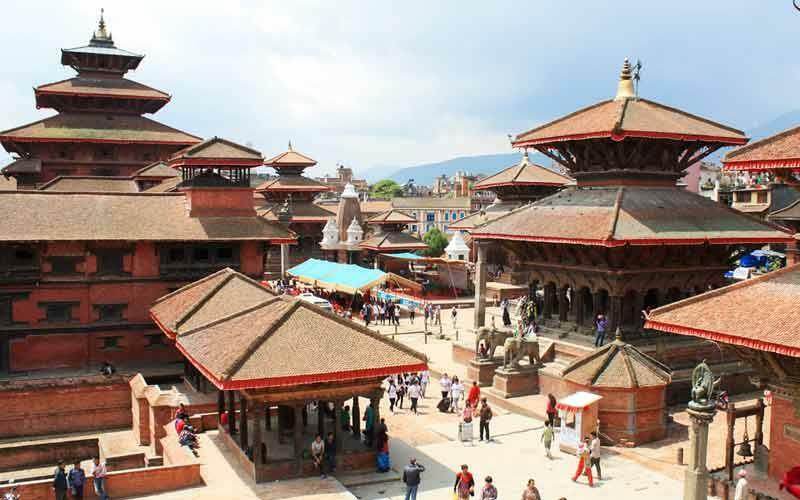 Budanilkantha and Krishna Temple are not among the Best Tourist attractions in Kathmandu.. You Should have listed Patan (city of fine arts) or Bhaktapur both listed on UNESCO world heritage sites and a must visit tourist attractions of Kathmandu Valley. Apart from these religious sites, one can also visit a very famous monastery called Kopan Monastery. Most of the Buddhist, as well as Hindu tourists, visit here during their visit to Nepal. Hanuman Dhoka which is another architectural building is visited by most of the Nepal coming tourists. The Basantpur tower located in the Durbar Square captivates the tourists during their venture. last year we went to Swayambhunath temple and it was a great experience. We are planning a trip this year too. can anyone suggest some more places apart from this list? White Monastery - Located on the western Hill top of Kathmandu valley White monastery is ideal place to observe the view of Kathmandu valley and the huge monastery itself. Nagarkot - A Hill Station about 30 km east of Kathmandu admired to enjoy the Himalayan Breeze and sunrise over the great Himalayan range.